Southern Montana has some of the most scenic lakes in Montana, as well as some of the best fly fishing for rainbow trout and brown trout. Conveniently, many of the lakes are located close to decent sized towns that offer all the services a visiting angler could want. Use of the lakes in Southern Montana is quite high. The lakes receive a fair amount of fishing pressure along with lots of use from pleasure boaters, particularly on the weekends during the summer. To avoid the pressure, anglers can visit these lakes on the weekdays or during the off-season of spring and fall. 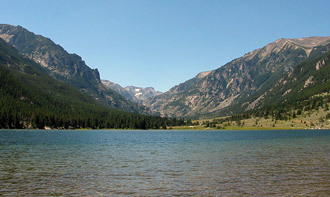 While Southern Montana does not provide a wealth of lake fishing opportunities, the lakes here provide for excellent fly fishing. 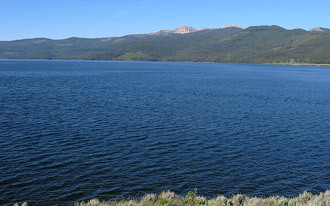 Hebgen Lake, in particular, is known nationwide for producing excellent fly fishing for brown trout and rainbow trout. The nearby Quake Lake also provides very good fishing for rainbow trout in a rather peculiar setting. And the beautiful Emerald Lake, located at the base of the Absaroka Mountains, can not only provide a scenic setting for any Montana fly fishing trip but also allow anglers without a boat to enjoy good lake fly fishing. 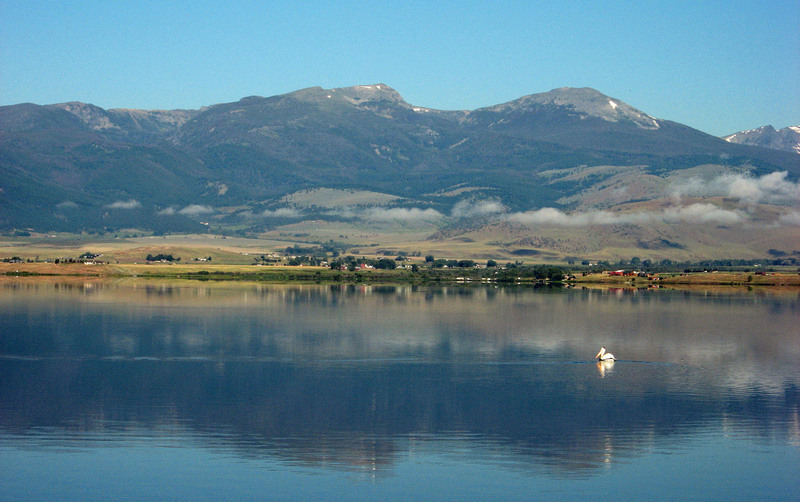 Anglers visiting Montana on fly fishing trip shouldn’t overlook these lakes. 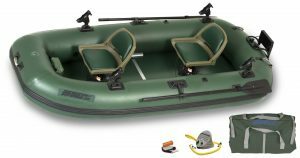 They will provide a nice change of pace away from the busy rivers in the region and can provide a unique fly fishing experience. Emerald Lake sits in a beautiful setting along the Absaroka-Beartooth Wilderness and has fast and furious action for smaller trout. 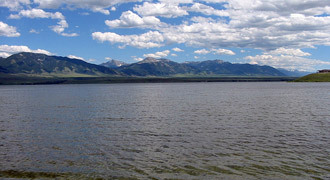 Ennis Lake sits in the beautiful Madison Valley and is home to large, but difficult to catch, rainbow and brown trout. Located near West Yellowstone and Yellowstone National Park, Hebgen Lake arguably offers the best dry fly lake fishing in Montana. 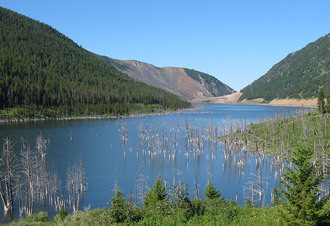 The most unique lake in Montana, Quake Lake was formed by a rock slide on the Madison River. The lake is now home to many large trout.